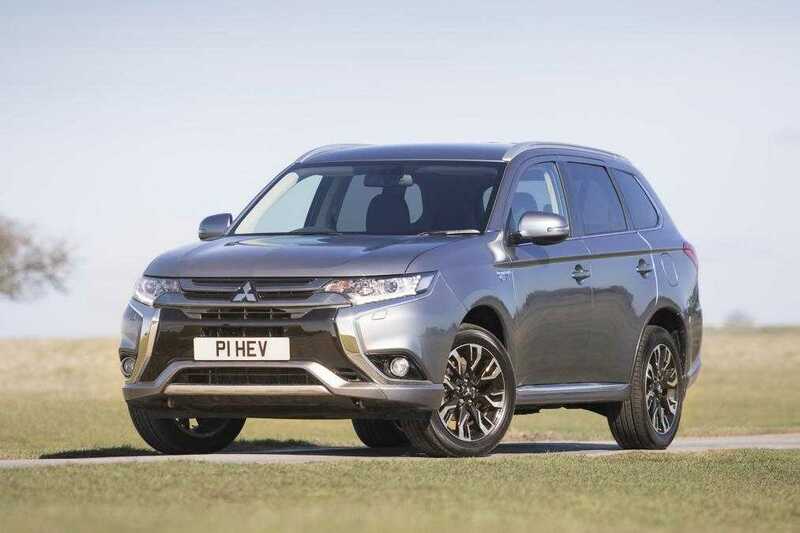 The newest version of the Mitsubishi Outlander PHEV has some significant technology upgrades that warrant existing owners to upgrade their vehicle and give better value for money for new buyers. The updated version of the large truck for 2017 sports a brand new revised battery which is capable of running additional miles compared to the previous model. It also supports faster charging making it possible for the user to utilize its electric capabilities and not rely on the powertrain all the time. The improved mile range and EV upgrades aren’t the only thing that make the Outlander PHEV better. The dashboard and the interiors have undergone some significant improvement that makes driving experience more comfortable. The car is now equipped with Mitsubishi’s Smartphone Link Display system, an infotainment setup that is compatible with both Apple CarPlay and Android Auto. It allows you to instantly connect your phone to play music, videos without the need for an additional dongle. It also supports Bluetooth. Comfortable driving is what the 2017 Mitsubishi Outland PHEV focuses on and is delivered with heated front seats. They make it amazingly sophisticated when driving in cold climatic conditions and long trips. The vehicle is integrated with dual zone climate control. With smartphone connectivity, you can now pre-heat the vehicle even before you enter it and keep the interiors at optimal temperature when you step in. An automatic braking system is also integrated into the vehicle that allows the driver to conveniently take his or her foot off the braking pedal. It comes in handy when the car is stationary on a hill or in traffic where it may be difficult to keep the foot firmly placed on the brake pedal at all times. The safety feature is a must have on such a large vehicle which is often used for family trips or those who spend a majority of their time on the road travelling. Under the hood, the vehicle is powered by a 2.2-liter diesel engine which provides the charge for the battery bundled within. An EV priority mode is now introduced which provides the electric driving setting to conserve battery power and cover as much miles as possible. 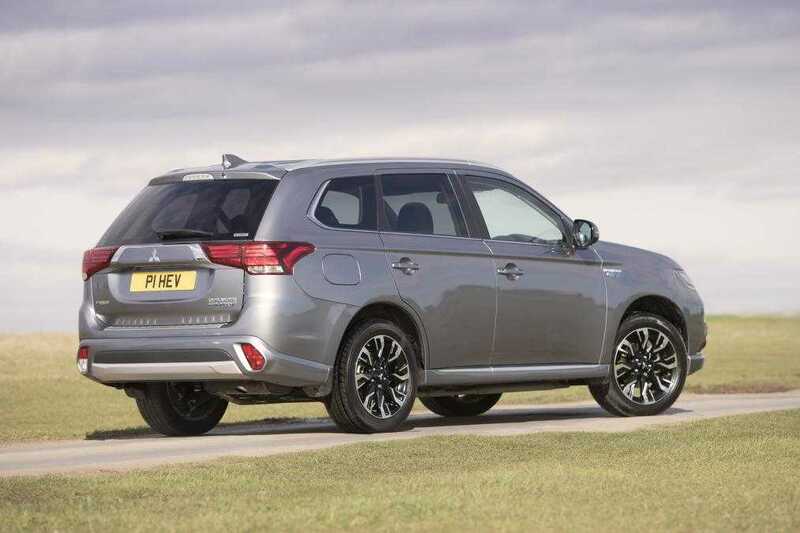 The 2017 Mitsubishi Outlander PHEV is priced at £33,499 in the UK and the pricing includes the plug-in grant offered for eco-friendly vehicles in the region. With multiple features, better connectivity and comfort solutions, the new Outlander are a worthy upgrade to its predecessor.